Idaho SOS functions as the in charge for the business entities department in the state. Their office keeps all the records of every business entities registered under the state of Idaho. Business entities like Corporations, Limited Liability Companies, Limited Liability Partnerships, Limited Companies or Limited Partnerships are those that are under their office. The details recorded from the registered business entities are kept in the business database and can be searched using the idaho corporation search tool. 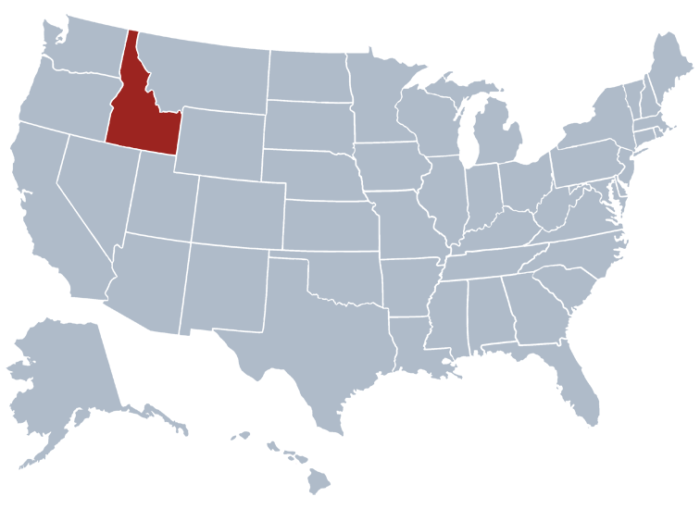 Visit the site of Idaho Sec State. Go to the search page and click it. You have to choose “Business Entities” and “Business Records Search”. If you want to go straight to the search page, click here. Screenshot shown below is for your reference. In the search field, you may leave the other fields empty. Just make sure you can provide the business entity name. Screenshot shown will serve as your guide. Example, you may key in the name like “ CityPass” in the “ Business Entity Name” field if you wish to choose to provide the business name. Check screenshot to know what you are going to see. Once you click the “ Search” button, you will be directed to the result page. You may click the “View Details” if you want to do advance search. In here, you can find details like the status, state, origin, the date of the registration, authorization as well the file number of the business entities. The Search page for “CityPass” result page will be that of the screenshot shown below. During your search, you have the option to search for another business entity by clicking “New Search” or if you wish to go back to your previous search, you may click “Back to Summary”. The navigation from one page to another is easy with Secretary of State Idaho Business Search. The Secretary of State of Idaho is one of the highest ranked government officials in the state. This post is one of the elected constitutional offices in the state. It belongs to the executive branch. The current officer who manages the office is Lawerence Denny. The secretary of state of Idaho is not only the keeper of the great seal of the state but also functions and performs electoral, administrative, economic and government duties.